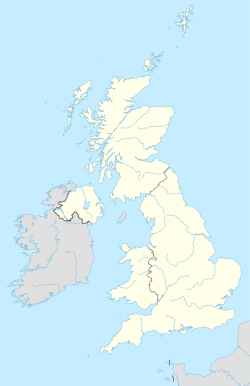 The SP postcode area, also known as the Salisbury postcode area, is a group of eleven postcode districts in England, which are subdivisions of six post towns. These postcode districts cover south Wiltshire and parts of north Dorset and west Hampshire, including Salisbury, Andover, Fordingbridge, Gillingham, Shaftesbury and Tidworth. The letters in the postcode refer to the Salisbury Plain, a plateau within the postcode area. SP postcode area map, showing postcode districts in red and post towns in grey text, with links to nearby BA, BH, DT, RG, SN and SO postcode areas.